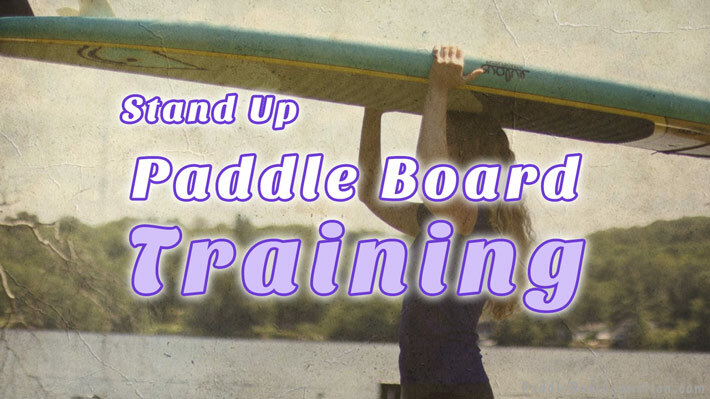 So, you’re a beginner at paddle boarding, and maybe you’re thinking of training for races. It may seem a little daunting, but with a few tips you’ll be cruising on the water like never before! The answer is simple: get yourself a personal trainer, or for the less expensive option: train yourself! 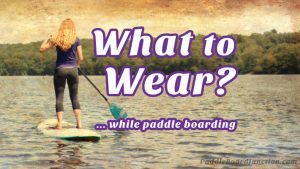 With hard work, time, and dedication, anyone can pick up paddle boarding! 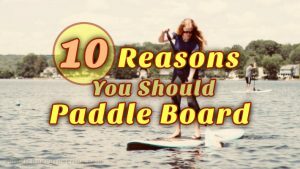 Many people want to train with paddle boarding to get better at the sport, to win races, or to become more physically fit and healthy. Whatever your reasons are, with a few key points you’ll know how to train yourself! Building up endurance is the best way to train for paddling long distances. However, it’s not advised to push and strain yourself 24/7. Training/exercising, then resting a day, then going at it again at a higher intensity is called periodization. This helps give your muscles a chance to rebuild and get stronger before working out again. Periodization training is also a great and effective way to build up your endurance. There are a variety of exercises available for building muscle strength to maximize your performance out on the water. Circuit training is a great way to do this. Arms, chest and shoulders: Push Ups, tricep dips, shoulder presses, pull ups, bench presses. Abs and Core: Planks, sit ups, crunches, v-ups, flutter kicks, side planks. Legs: Calf raises, regular squats, dumbbell lunges, hack squats, split squats. Strengthening the muscles in your arms and shoulders helps to increase your ability to paddle more efficiently. Strengthening the muscles in your core and your legs provides better balance while on the board! 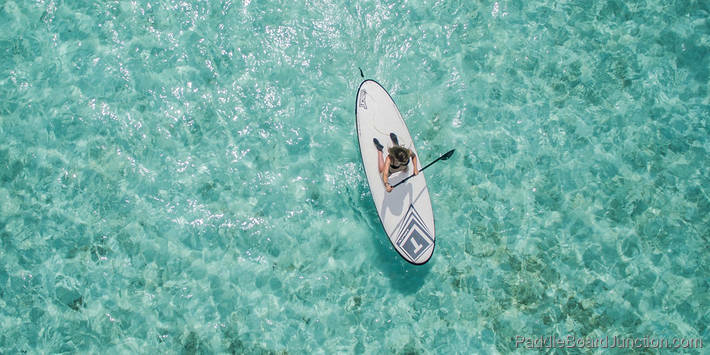 The best way to get better at paddling is to, you know, paddle. 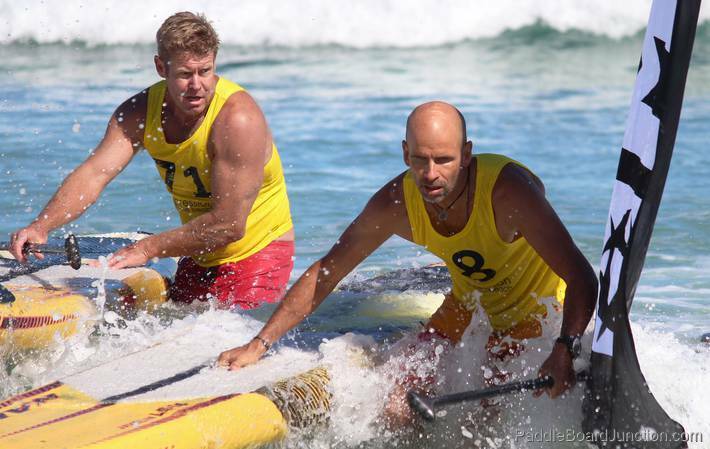 Periodization training should also be used with paddling (don’t paddle at full intensity all the time). 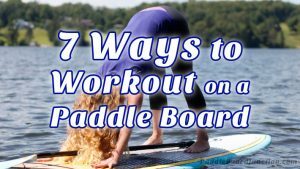 Paddling out on the water for a couple hours every other day can help wonders, and you can integrate this into your workouts. Go out paddling on the next day. Rest your muscles and recover the next day. Repeat the above for a couple weeks/months until your race or whenever you feel inclined to stop. This is perhaps the most important part of any training system you decide to do. Resting after intense training is critical. You must be fully recovered from any ailment or injury before you start your training program. You definitely don’t want to get more injured, that will only complicate things more! Remember that big muscle gains come from resting, when your muscles are rebuilding themselves to be bigger and better! Recovery should be a time of physical and mental recovery. You need to eat smart in order to build muscle. Your diet should consist of a lot of protein for building muscle (such as lean meats, beans, protein bars and shakes, etc. 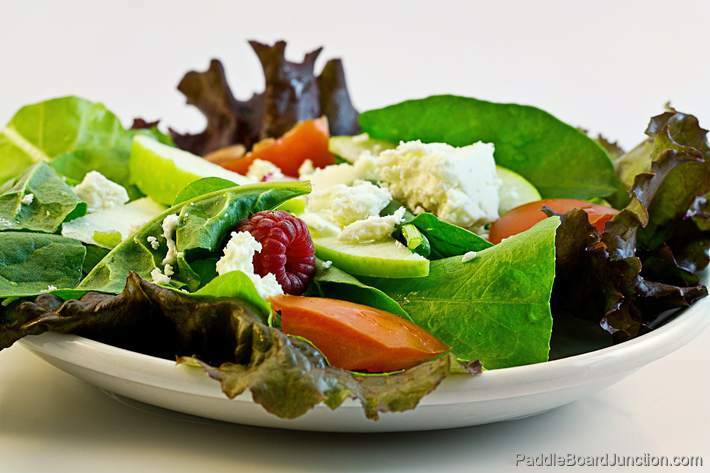 ), carbs for energy, and lots of fruits and vegetables. Eating a lot is also important, since you burn quite a good amount of calories during training. Keeping a well rounded diet will definitely make the greatest difference in your workouts. Remember that you can’t build muscle without a proper diet! 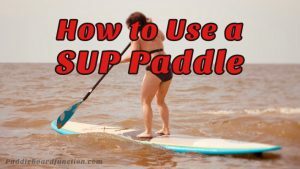 Hopefully these tips provided good insight on how to get better at paddle boarding!